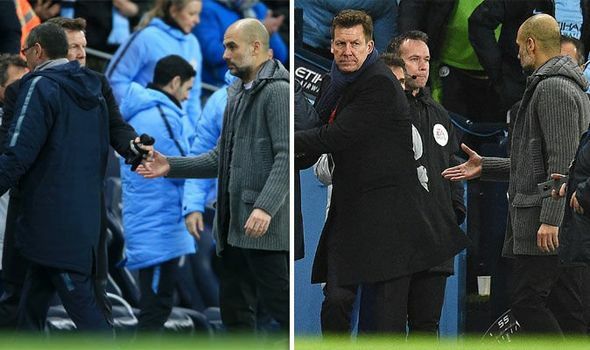 PEP GUARDIOLA has spoken out after Maurizio Sarri snubbed his handshake at full-time after Manchester City’s 6-0 drubbing of Chelsea. 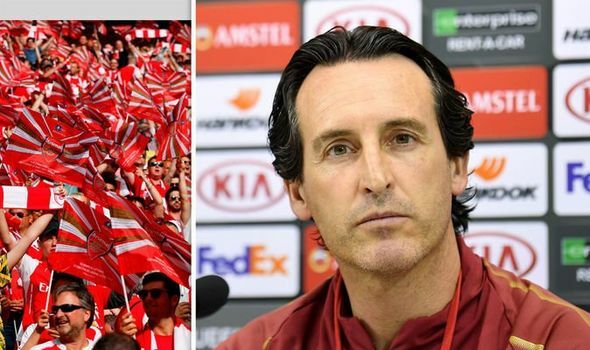 ARSENAL have decided how big Unai Emery’s summer transfer budget will be, and it isn’t as big as fans may have hoped. 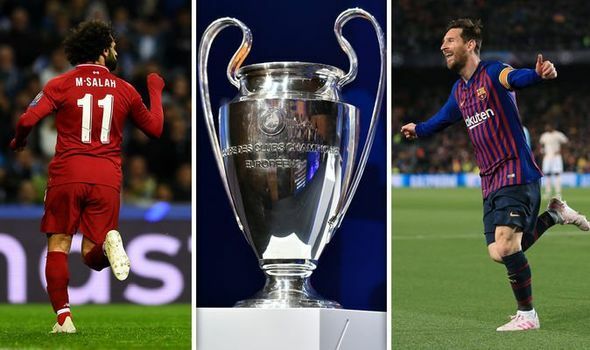 CHAMPIONS LEAGUE SEMI-FINAL DATES – Find out when Liverpool, Barcelona, Tottenham and Ajax are in action. 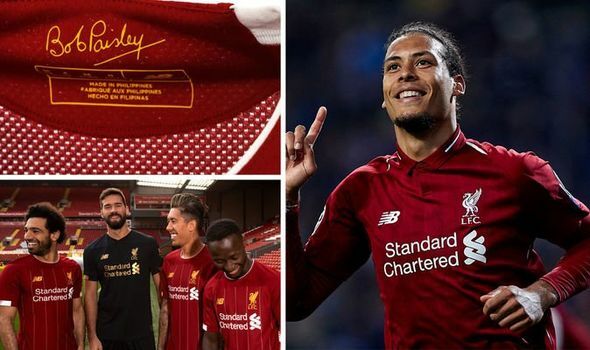 LIVERPOOL fans are delighted with a special detail included on their kit for next season – which involves a special tribute to club legend Bob Paisley.